Phew! I’ve added hundreds of missing photos of Gina from all her public appearances in 2015. I’ve also replaced most of them with higher quality versions. I will be working on 2016 and 2017 this week and hopefully can finish those up and then will be moving on to the photo sessions. So excited to be revising the gallery with so many great and larger photo additions. Enjoy! 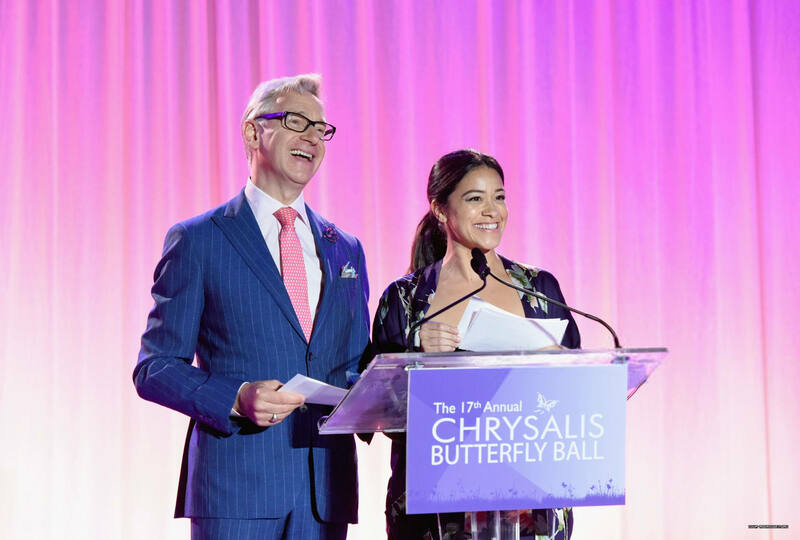 I’ve added photos of Gina from her appearance at the 2018 Chrysalis Butterfly Ball a few days ago. She looked lovely. I was away for the weekend but have returned and have added the photos to the gallery. Enjoy the photos. I’ve added hundreds of missing photos of Gina from the second half of 2014 as well as replaced most images with higher quality ones. I will start working on 2015 images this week. 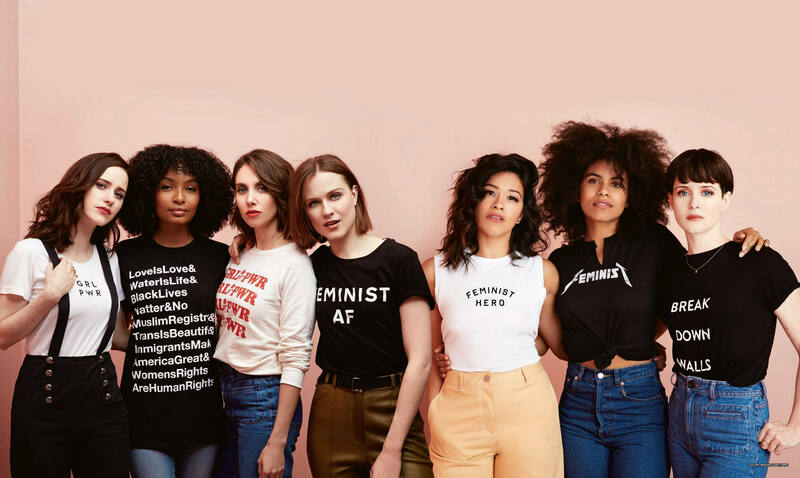 Enjoy the new additions!